Learn how to master basic lighting techniques to really take your portraits to the next level. Just tuning in to the film vs. digital discussions? Step right up: we have just the stuff for you to check out and learn from. Yes, it’s already 2019, but it looks like we’re still not done with film vs. digital shenanigans. But, more than a topic of debate, this video by Shutterstock Tutorials is a side by side comparison that should actually come in useful whether you’re a pure digital shooter curious about the film look, or a hybrid shooter wanting a more detailed study of how each medium compares. 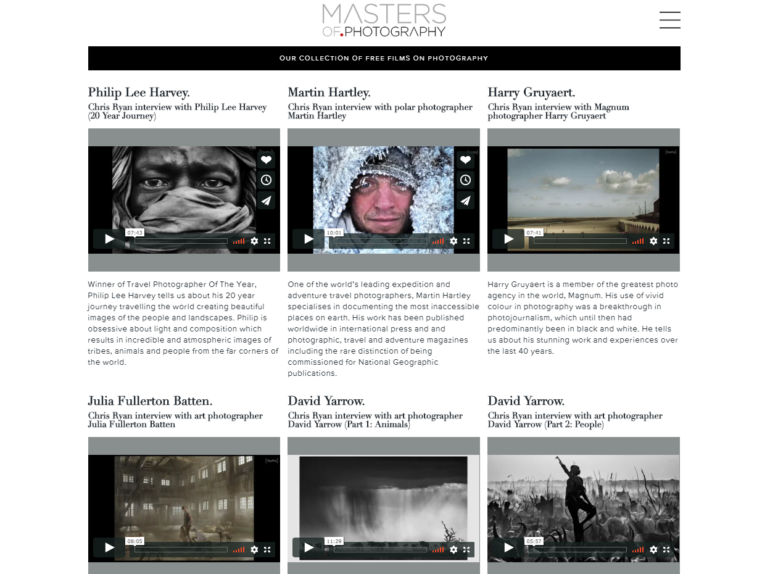 The free video vault over at the Masters of Photography will inspire you to no end. 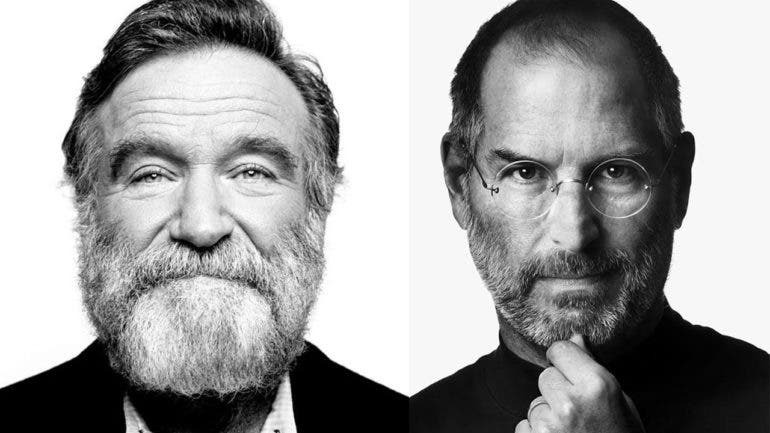 The Hero Shot: it’s the headshot and portrait photo that so many folks want. If I had to define the hero shot style of portrait, then I’d say that it’s a portrait photo that likens a person to the iconic poses of many comic book and fantasy super heroes that we’ve come to know and admire over the years. These photos and images are often depicting someone looking off to the side or with a very particular lighting. 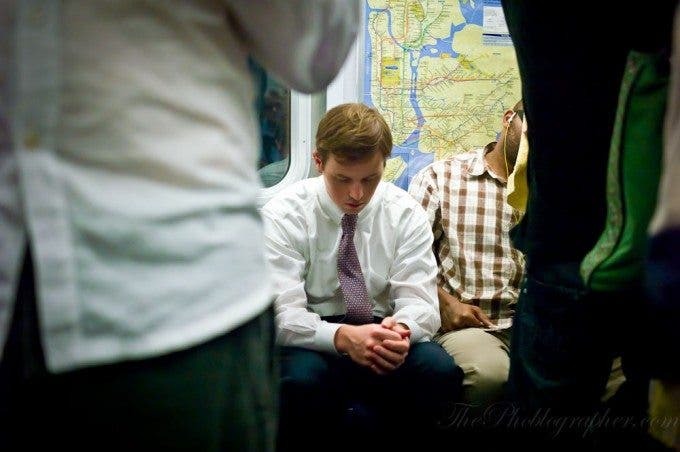 Undoubtedly, these images elicit a feeling that the viewer gets. And getting that feeling in the image is easier than you’d think. 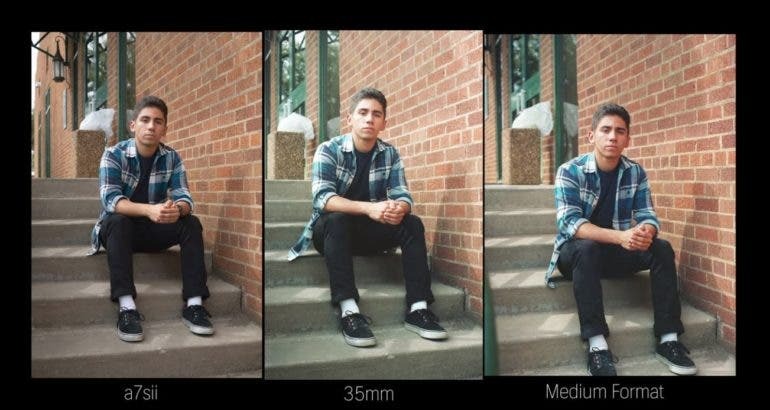 The Exposure Triangle is one of the first things you should know by heart as a photographer. So you’ve decided to take photography seriously and start learning how to take better photos. Of course, part of that is mastering the controls and capabilities of your camera. 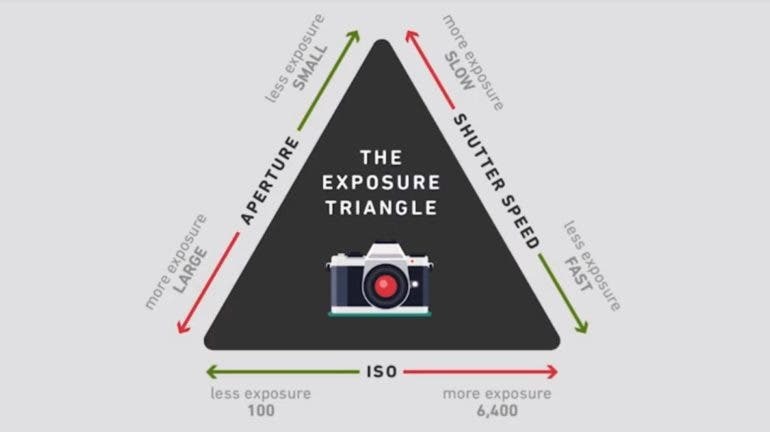 But you will be able to do that better if you know the Exposure Triangle, or the three main variables that make up the exposure of a photograph. Fortunately for you, we have just the right quick tutorial to get you up and running with the basics. Called Exposure Pyramid in the video tutorial by graphic designer and aspiring photographer Atelic, it’s part of the basics of photography. Here, you’ll learn what each of the variables do to create what is called a balanced exposure. Let’s get right to it before anything else. If you’re getting into landscape photography, one of the tricks of the trade you should learn is how to use filters. This quick video tutorial tells you which ones to look for. Among the goals of landscape photography is to capture scenes as sharply detailed as possible, with colors and contrast that make the pictures pop. While some may argue that this can be achieved in post-process, Tom Mackie of Landscape Photography iQ explains to us in a quick video which filters get the job done quicker in-camera. Ever been curious about the famed Brenzier Method? Give it a try today with this quick tutorial. The Bokeh Panorama continues to be a popular technique for portrait and wedding photography for its unique and eye-catching look. It was popularized by acclaimed wedding photographer Ryan Brenzier and has since been called the Brenizer Method. If this is something you’ve been wanting to try for your next projects, we’ve found just the quick tutorial for you! Focus peaking: if you’re a photographer using manual lenses, then you know all about this. Focus peaking is one of the absolute best things that happened to mirrorless cameras. It helped spur on and add to the idea that photographers could pick up all these cool, small, vintage lenses and get accurate focusing with them easily. Focus peaking was and primarily is a video technology. It was in camcorders long before it was in cameras but manufacturers decided to bring it over. It helps with focusing and if you want to know about how it works, then you’re in luck. Text and photos by David Krooshof. Used with permission. A month after I bought an Intrepid 4×5 large format camera, I started taking down notes, then reviewed them after nine months. While very condensed compared to other writings, there are also a lot of notes for those who are eyeing to take the plunge into large format photography. It also includes some notes about what to look for in a large format camera. It’s detailed, because I like details. It’s not only technical, but also about what it means to the subject. 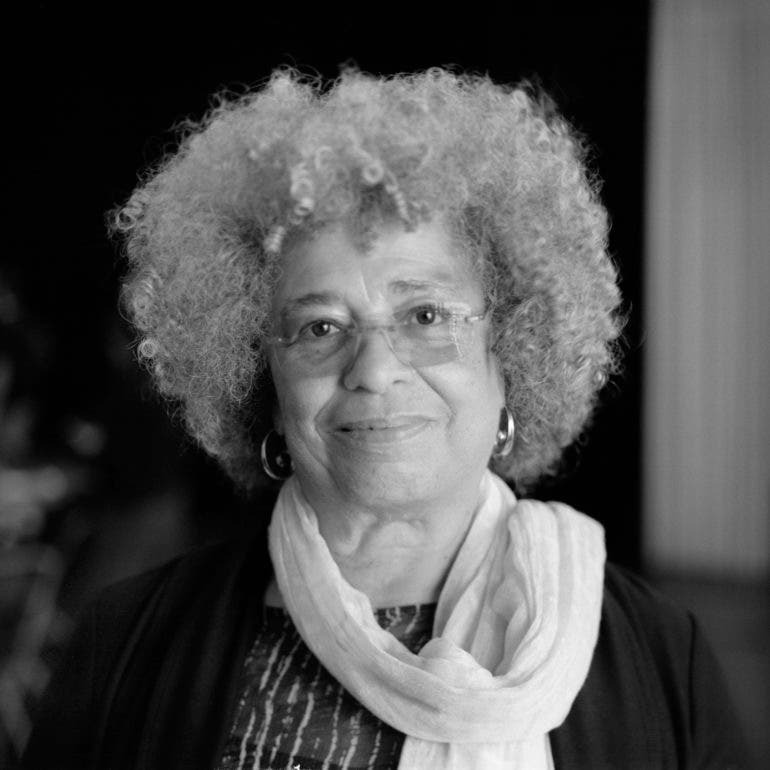 Photo above: Angela Davis is an American human rights activist, like my parents were in the sixties. She was very sweet and I am glad that I got this motherly smile from her. I never managed to contact her to give her this photo. 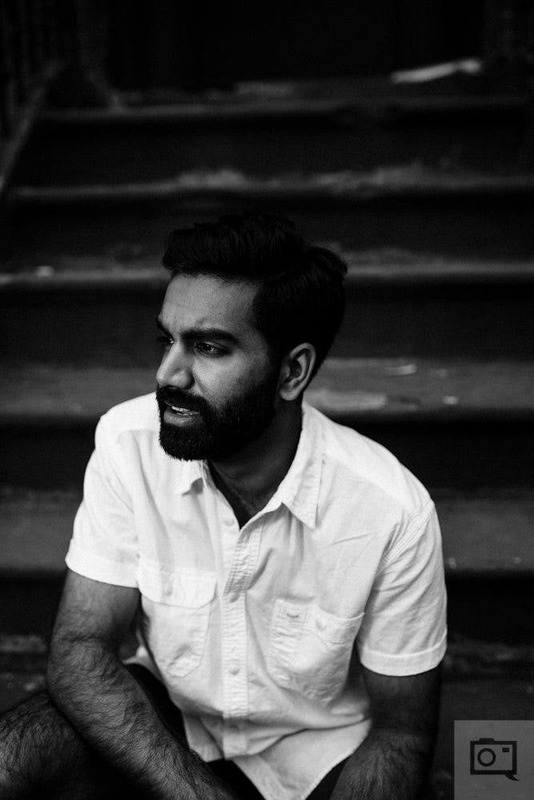 The catchlight is a little, likely overlooked trick that will make your portrait photography extra eye-catching. One of the first lessons we learn when it comes to portrait photography is to make sure that the eyes of our subjects are in focus. To take things up a notch and make your snaps even more powerful and striking, you can add this simple trick to your portrait photography arsenal: use a catchlight to illuminate the eyes of your subject. If this is something you’re hearing about just now, we’ve found a quick video tutorial that demonstrates it. Street and Documentary Photography: What’s the Difference? Photo composition and the balance between positive and negative space in your images can alter the tone of the story you’re trying to tell quite dramatically. Photo composition is one of the very first things what all budding photographers need to get a firm understanding of. 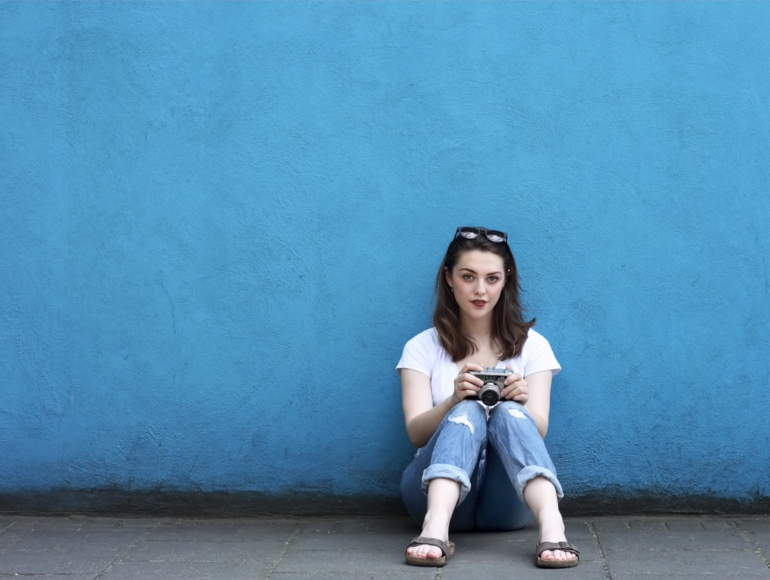 You can learn how to shoot in manual mode, but if you never develop the ability to compose a shot, learn about the rule of thirds and other composition skills you’re not going to get far. After a break we have a video that explores the difference between positive and negative space, and why both are so vitally important when it comes to photography and story telling. Dance photography is absolutely gorgeous; how do you get into it? It’s quite easy for many photographers to scroll their Instagram feed and double tap any dance photography they see. The reason why is because it’s all pretty magical. Like everyone in the photography community says and does though, everyone wants to do it. But how? 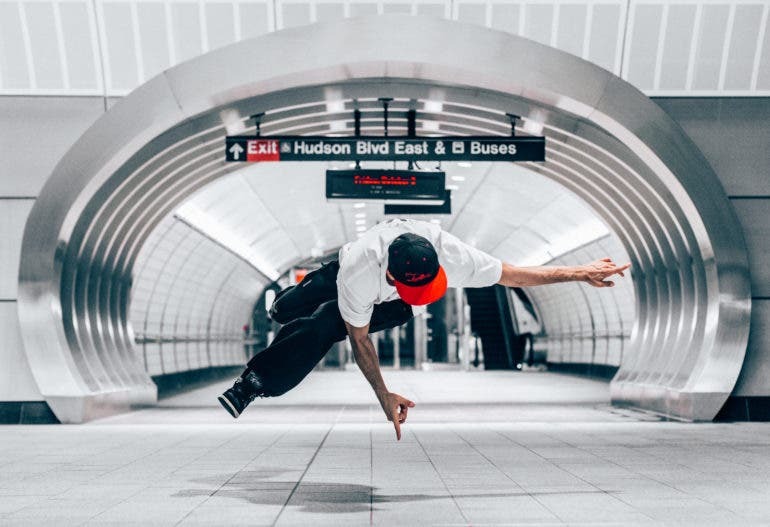 To figure this out, we talked to photographer Kien Quan and Omar Robles–arguably two of the bigger dance photographers on Instagram. In two separate interviews, we took a look at their work and asked for digestible quotes to help out other photographers. 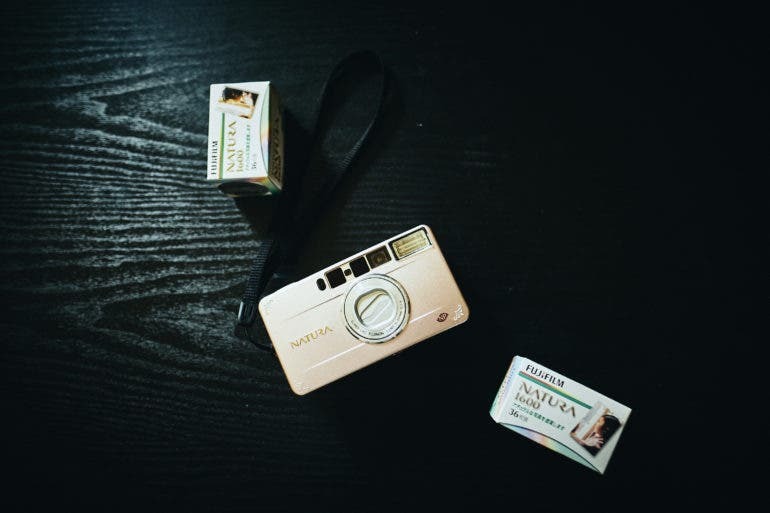 Ready to start your film photography journey? With these useful tips, buying your very first film camera won’t be as complicated as it can seem. So, you’re a digital photographer who decided to try your hand at shooting film. Congratulations! You’re in for a ride, beginning with your very first film camera purchase. If that sounds exciting yet daunting, it really is both. But what it doesn’t have to be is stressful or complicated. With these quick tips, you should be able to find the best film camera to begin your film photography journey. Get your dose of inspiration from master photographer Albert Watson telling the story behind his colorful career and some of his iconic photos. One of the best ways to become inspired as a photographer is to follow the life and work of the most prolific and iconic photographers before us. 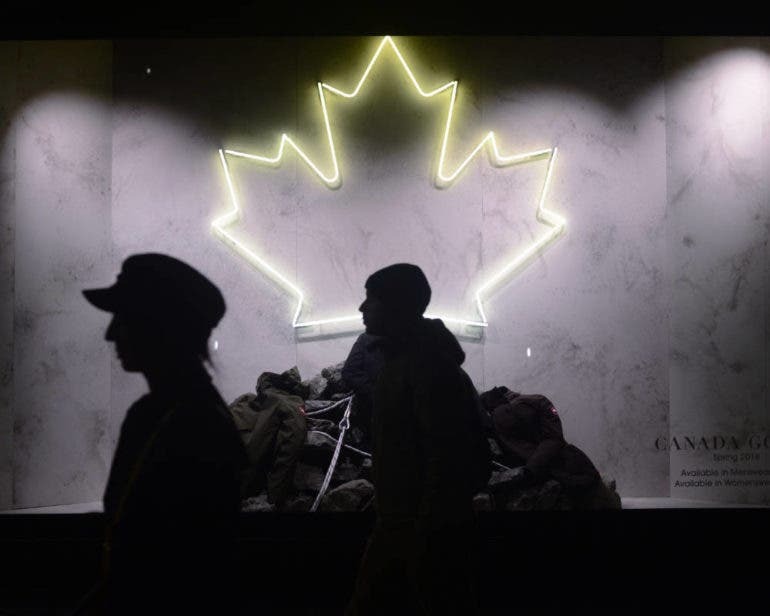 Among these, of course, is fashion, celebrity, and fine art photographer Albert Watson, whose works have appeared on countless magazine covers and in major advertising campaigns for the biggest brands. 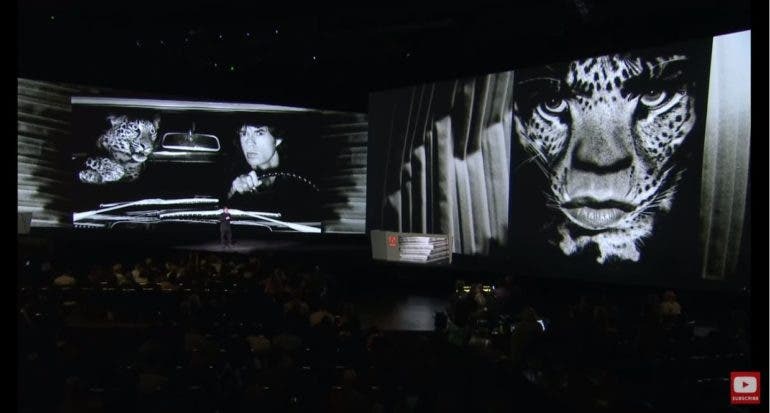 He has also done countless talks and interviews about his life and work, the latest of which was during the Adobe MAX 2018 and was nothing short of inspiring. Watch after the jump! 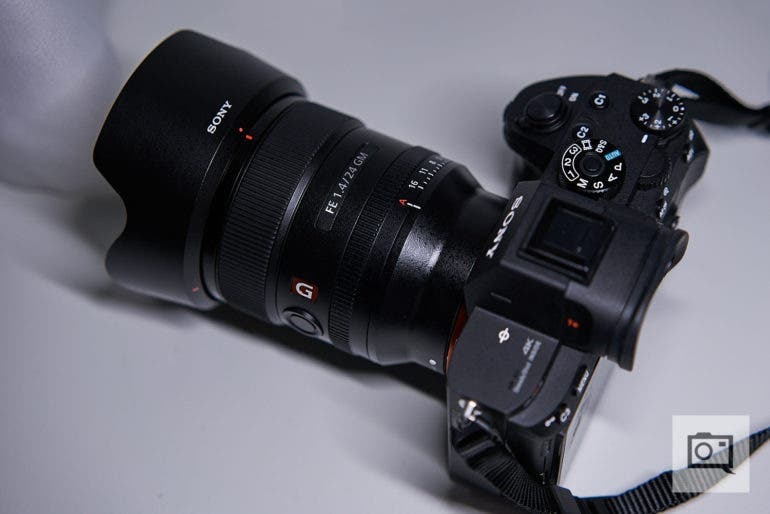 Can 24mm Prime Lenses be Used for Street Photography Successfully? Wide angle prime lenses are fantastic, but can they be used successfully for street photography? Many photographers will tell you that the ideal prime lenses for street photography are 35mm lenses, 40mm lenses, and the trusty 50mm lens. These three lenses are considered to be perfect for street photography because they closely replicate what the human eye sees naturally. Usually you’ll find that anything longer than 50mm just won’t capture enough of a scene to tell a story, while anything wider than 35mm can create images that lack intimacy. Recently photographer and YouTuber Pierre. T Lambert decided to try 24mm prime lenses for street photography. After the jump you can watch the video and can see what he found out. Get better results for your portrait photography by making your model feel more at ease during the shoot. Want to get into portrait photography and make sure you get beautiful results with every shoot? Before you fuss around with your camera settings, locations, and lighting setup among the most important things you have to learn are posing and directing your models. But you can’t do that until they’re at ease and feel less awkward around you. Here’s a quick video with some suggestions on how to do just that. Looking for ways to improve your photography? 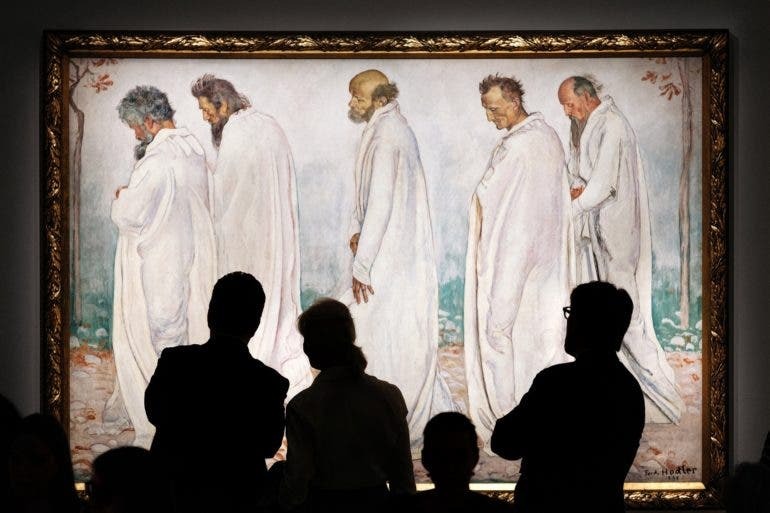 This lesson on parallelism should help you get more interesting and eye-catching snaps. With everyone essentially being photographers now, how do you make your work more insightful and set it apart from the rest? How do you keep improving your photography? The short answer is that you work on composition. One of the ways to achieve this is to apply the principles of parallelism to your photography. If you’re hearing about this concept for the first time, Switzerland-based freelance photographer Samuel Zeller talks about it in great detail and what it can do for your work. This video bears the secrets to food photography that advertisers have been keeping from us. Ever wondered how those food ads and commercials make the dishes so appetizing and convincingly good? 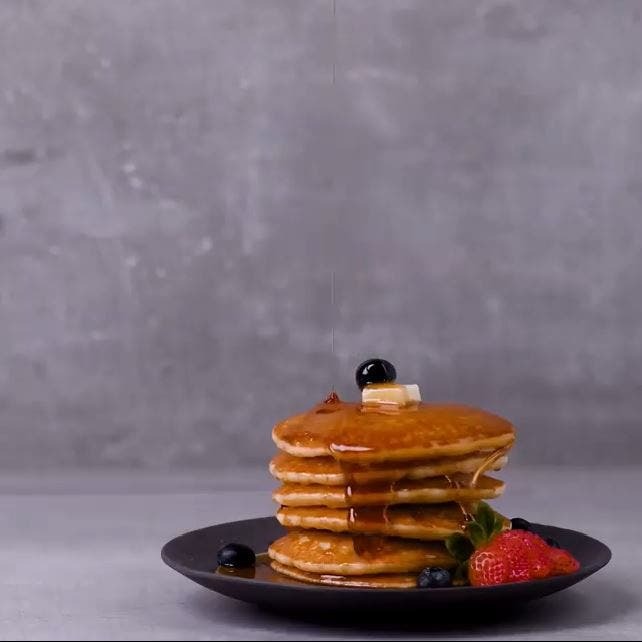 Food photographers and advertisers have mastered the secrets to mouthwatering food photos, which you too can now learn through this shocking video! Do you want more or less control over your lighting when photographing portraits? With the number of portrait photographers proclaiming that they only shoot in natural light perplexingly on the rise, one begs to question why someone wouldn’t want to have full control over how they lit their portrait subjects. 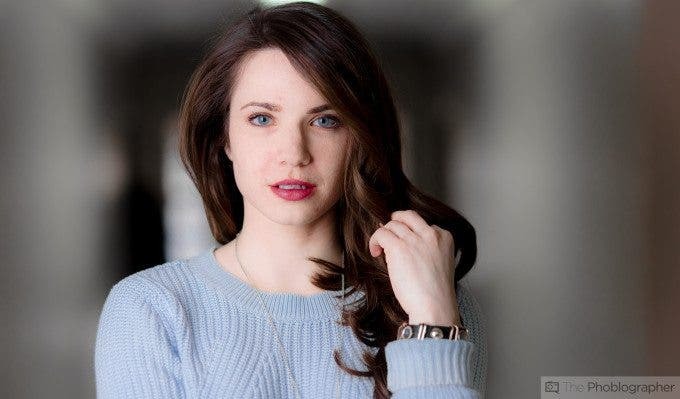 This is something that photographer Craig Beckta addressed in his latest video, where he shares the seven reasons why he believes flash is better for portraits than natural light.